Warning: Chaos ahead for Irish housing market? Following the National Asset Management Agency's (NAMA) recent announcement of its intention to build 20,000 new homes between 2016 and 2020 to alleviate the present shortage of new homes, some of Ireland's leading property developers have warned that the winding up of NAMA in 2020 will cause a crisis in development. 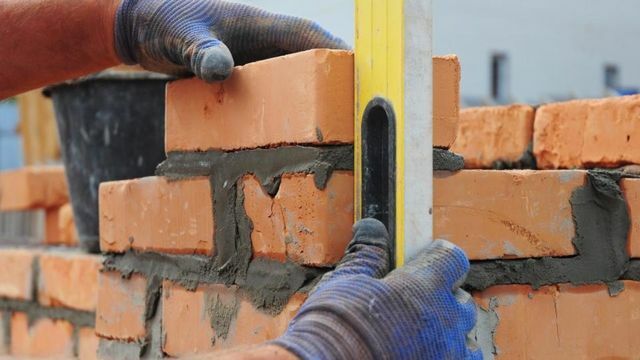 Their main concern is that there will be a shortage of property developers left who are capable of producing the volume of houses required on an annual basis. Another issue raised concerns availability to development finance. NAMA's cost of financing is significantly lower than current market rates offered by financial institutions and private equity houses. Access to affordable finance is presently one of the main reasons stagnating housing development in Ireland. It is expected that funding from the Strategic Investment Fund is to be made available for future developments. It is not yet know what level of funding will be made available or what the cost of such funding will be. Perhaps this is the answer to the potential problem of low cost finance falling away once NAMA is wound down? “When Nama is eventually wound up, the market for new houses is likely to descend into a state of crisis far more severe than the current situation, as a result of the lack of surviving property developers who are capable of producing the volume of housing required annually,” the developers state in their complaint to the commission, which was filed on Friday.